World citizens are now traveling more than ever. Latest data published by the United Nations World Tourism Organization (UNWTO) show that international tourist arrivals grew 6% in 2018, totaling a 1.4 billion, which was forecasted to be reached only in 2020. 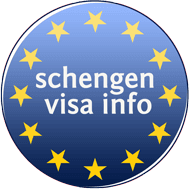 In Europe alone were registered 713 million international tourist arrivals, or about half of the total number. Southern and Mediterranean Europe drove the growth; however, the Western and Central European countries remain not only the most visited in Europe, but also the top tourism destinations in the world. Following, find the top ten most visited countries in Europe and the reasons why these countries are a magnet for tourists. World’s most visited country, France, is not all about the Eifel Tower, museums and wine. For more than a decade now, the country has lured the highest number of visitors, more than any other European or world country. The reasons for that are not few. The country has such a variety of tourism attractions that a year would not be enough to see and experience everything that it has to offer. France is well known for the numerous splendid and enormous palaces, castles and cathedrals all across the country. The Palace of Versailles, the Castle of Chambord and the Notre-Dame Cathedral are some of the most famous. Medieval villages like the Pérouges, St-Émilion, St-Jean Pied de Port, coastal villages, snowy mountains, beautiful beaches and enormous outdoor markets have made every traveler to place France in their must-see list. Over 86 million visitors alone visited the country in 2017, and the numbers are believed to be much higher in 2018. 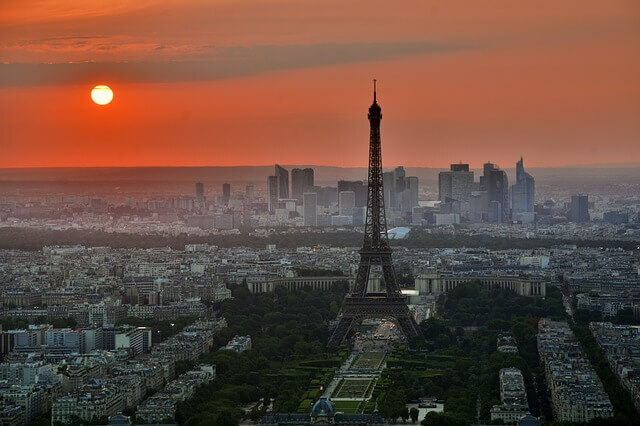 France seems to be the top world destination since 1995 when the country received over 60 million visitors. Do you want to visit France? 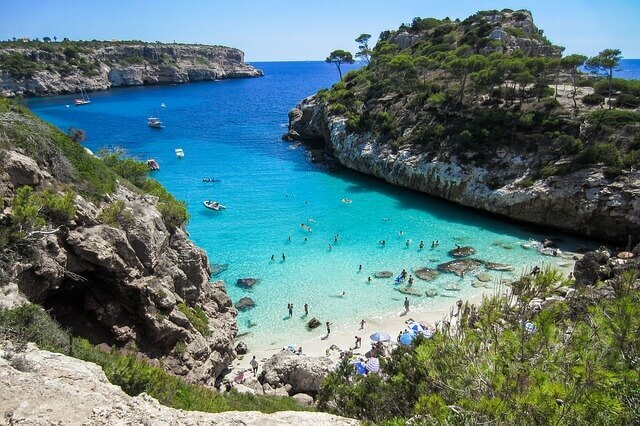 Mostly located on the Iberian Peninsula, Spain is the second most visited country in Europe. Around 81.8 million travelers stepped in Spain in 2017 alone, 5 million more than in the previous year. Spain has 47 UNESCO world heritage sites, numerous beaches on the Atlantic and Mediterranean, and numerous festivals that bring together people from all across the world. Many have compared the coastal part of Spain with tropical islands. The variety of foods, in particular the Tortilla Espanola, Pisto, Paella, Paella and other traditional foods have added the value of a trip to Spain. Its football teams are among the most famous in the world. It is estimated that the Copa Del Rey championship attracts thousands of visitors yearly. Do you want to visit Spain? Home to some of the most famous buildings in the world, as the Colosseum and the Leaning Tower of Pisa, Italy is the third most visited country in the old continent of Europe. A number of 52.4 million visitors entered the country in 2016 and another 58.3 million in 2017. Home to numerous castles, palaces, cathedrals, vineyards and beaches, the country is also known for its influential art, architecture and culture. The Vatican Museums located in the heart of Rome are another attraction for many. Rome itself is the third most visited city in Europe, after Paris and London. Florence, Venice, Milan and Naples are among the most visited cities in Italy. 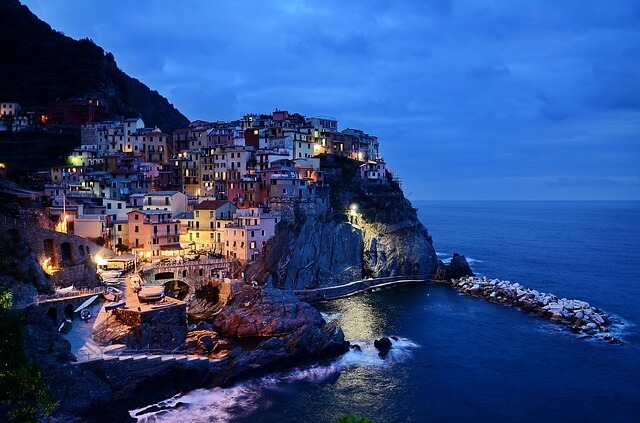 And even though the Italian cuisine is spread worldwide, eating pasta and pizza in Italy, is a must-do for many. Do you want to visit Italy? The modern era Kingdom of Great Britain and the Northern Ireland consists of four constituent countries: England, Scotland, Wales, and Northern Ireland. The country has played a very important role throughout the history of Europe and the world. Castles, palaces, churches and other buildings constructed in different periods of history stand still and attract millions of visitors annually. Among the most visited are the Stonehenge, the Roman Baths and Georgian City of Bath, Canterbury Cathedral, the Cotswolds, Warwick Castle and the Stirling Castle. 37.7 million travelers entered the country in 2017, 1.9 million more than the previous year. The number of tourists is in particular high during bank holidays and the summer months. 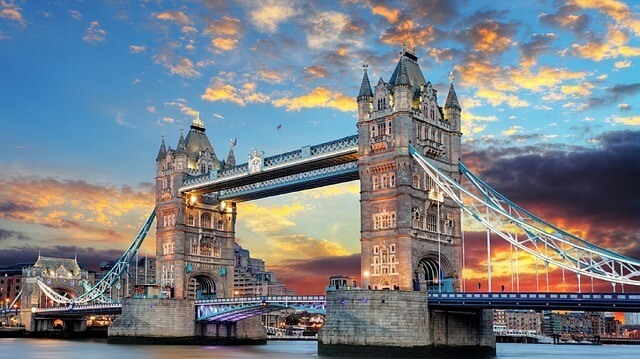 Do you want to visit UK? 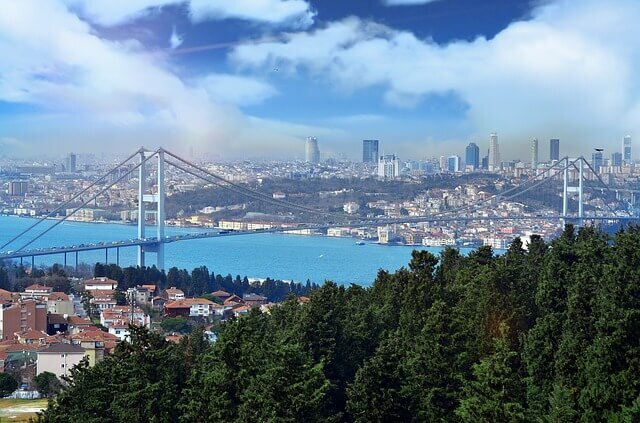 Istanbul is probably the dream of every traveler. The meeting point of the occidental and oriental cultures, Istanbul was established in 660 BCE, and was known as Constantinople before the Ottomans conquered the city. No traveler to Turkey will skip Istanbul. The city has a unique mixture of Byzantine and Ottoman architecture, tasty middle eastern food, a nice weather, and lots of friendly cats and dogs freely wandering across the city. Turkey received 37.6 million travelers in 2017. Travelers interested in history in particular visit the ancient Greek city of Ephesus, the Cappadocia rock valleys, the pure white travertine terraces of Pamukkale, the ruins of the former Armenian capital Ani and much more. A huge share of the total number of annual tourists traveling to Turkey go there to spend their vacations in one of the numerous luxury hotels which you can find in most of the bigger cities. One of the strongest economies in the world has a very strong tourism industry as well. A good share of the German budget comes from tourism. Visitors hardly travel across Europe without stopping in Germany. In 2017, 37.5 million visitors entered the country. It shares borders with Denmark to the north, Poland and the Czech Republic to the east, Austria and Switzerland to the south, France to the southwest, and Luxembourg, Belgium and the Netherlands to the west. Travelers to any of these countries can easily access Germany by train or plane. Germany has a lot to offer to curious travelers. 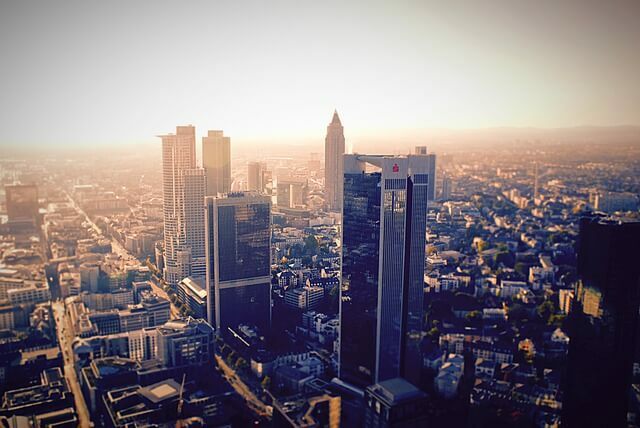 The Cologne Cathedral, Reichstag building, Neuschwanstein Castle, Heidelberg Castle, Aachen Cathedral, Leipzig Zoological Garden are some of the buildings that attract most visitors. If you travel to Germany at the right time, you may experience events as the Oktoberfest, the Cologne Carnival, the Berlinale film festival, or the Unity Day. Do you want to visit Germany? Almost 30 million travelers visited Austria in 2017. Whether you are passionate about art or nature, Austria can offer you both. 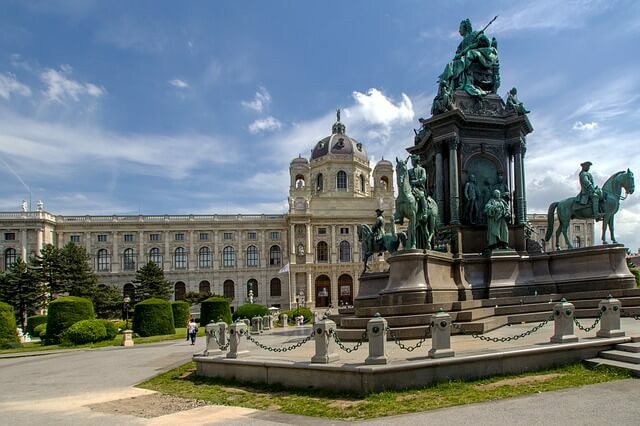 With its stunning castles most of which were created during the Habsburg reign, the Baroque castles and gardens, ruins and monuments dating back to the since the Middle Ages, a few days or even weeks will not be enough to sneak a peak of the famous Austrian buildings. The Austrian Alps are well-known as winter sports attraction. Innsbruck is a must-visit for all those passionate for skiing, or who want to get away from the busy city life. Do you want to visit Austria? The cradle of western civilization, the Hellenic Republic of Greece hosts millions of visitors every year. It has been a tourism attraction since antiquity. 27.2 million people visited the country in 2017, after 24.8 million visitors in the previous year. Among the most famous spots for visitors are the Acropolis, the monasteries of Meteora, the mystical Delphi ruins, Temple of Hephaestus and many more. The capital of Athens, Thessaloniki, Corfu, Santorini and Crete are among the most visited cities and islands. 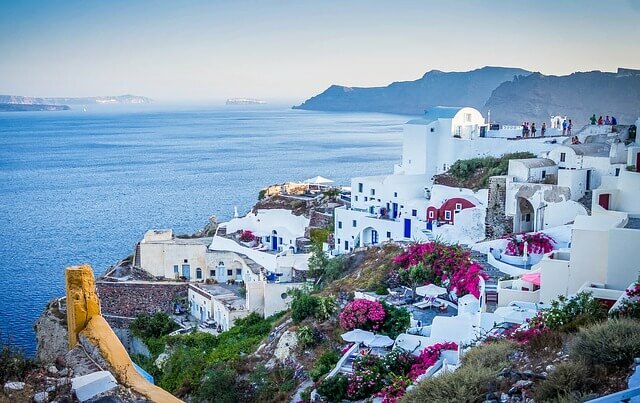 There are more than 200 Greek islands that you can visit, each more beautiful than the other. Food in Greece is a unique experience itself. It is a mixture of the traditional Greek food influenced by the Turkish and Italian cuisine. Greeks are especially known for their seafood and cheese. Do you want to visit Greece? The biggest country in the world is the ninth most visited in the European continent. 24.4 million travelers visited Russian in 2017, but the number of visitors is thought to be way higher in 2018 after the FIFA World Championship which took place in Moscow. There is a lot to explore and see in Russia. 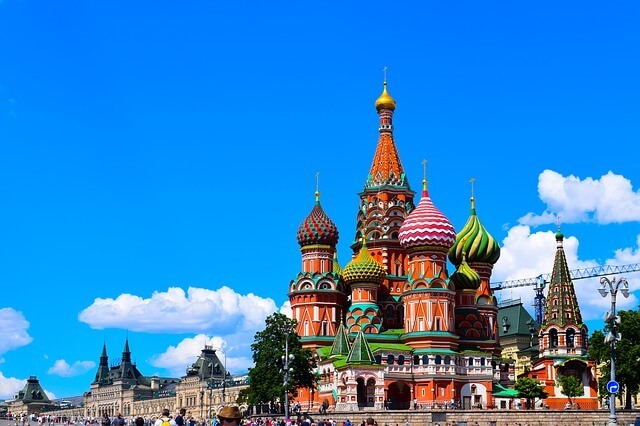 The Saint Basil’s Cathedral looks as it has gotten straight out of a fairytale. The Hermitage Museum and Kremlin also look fairytalish. Buildings from the Imperial Russia as the Bolshoi Theatre, the Kazan Cathedral and the Singer House are stunning as well. There are a lot of natural wonders, as Lake Baikal, Kizhi Island, Valley of Geysers, or Mount Elbrus. Russian ski resorts are in particular famous among Europeans. 21.2 million people visited Portugal in 2017, mostly interested in seeing the capital Lisbona, the city of Porto, Odemira, Faro and the city of Sintra. There is a lot to do in Portugal, from visiting old castles and palaces, to surfing at the sea. 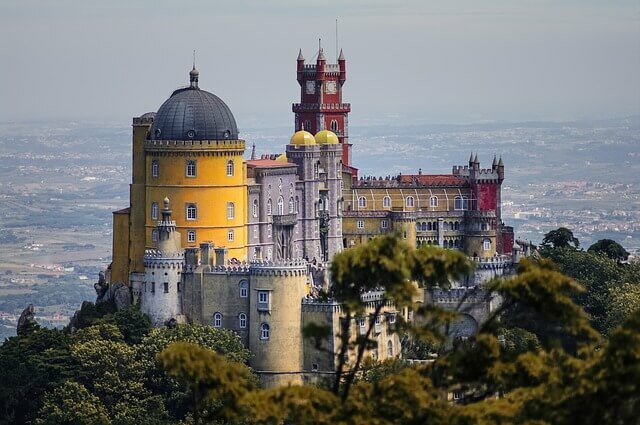 The old village of Sortelha, the Pena Palace, Castle of the Moors, and the historic fishing town of Cascais and the waterfalls of the Azores are among the things you must see if you are traveling to Portugal. Portugal has a coastline of 1,794 km, and shares land border only with Spain. It has stunning beaches, crowded ones and others hidden. It is also known for giving to the world famous football players, who won the UEFA European Championship in 2016. Do you want to visit Portugal? Here is the list of the most visited European countries in 2017.